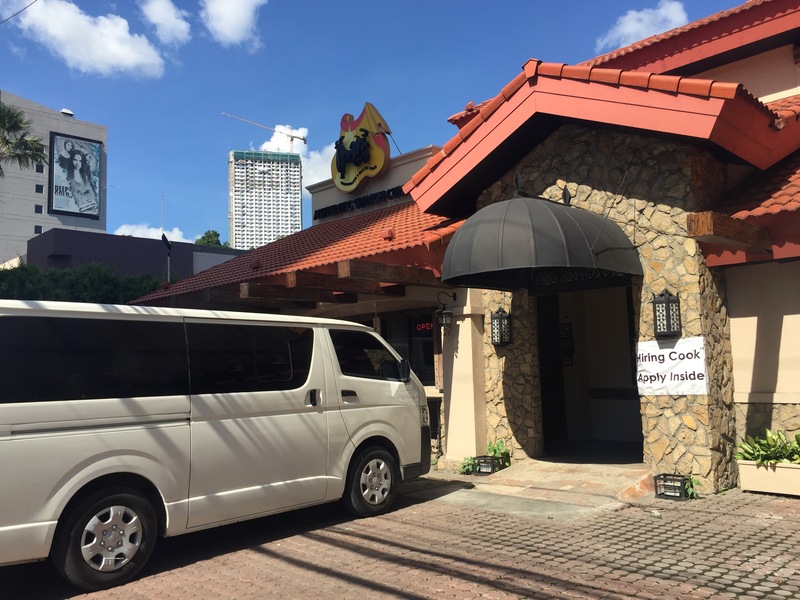 Nestled at the heart of the City, at the lush green street of F. Ramos is that spanish restaurant that preserved the spanish influence in Cebu. The first stopover of CBS Cebu Food Crawl is at Ipar’s Restaurante y Bar de Tapas. 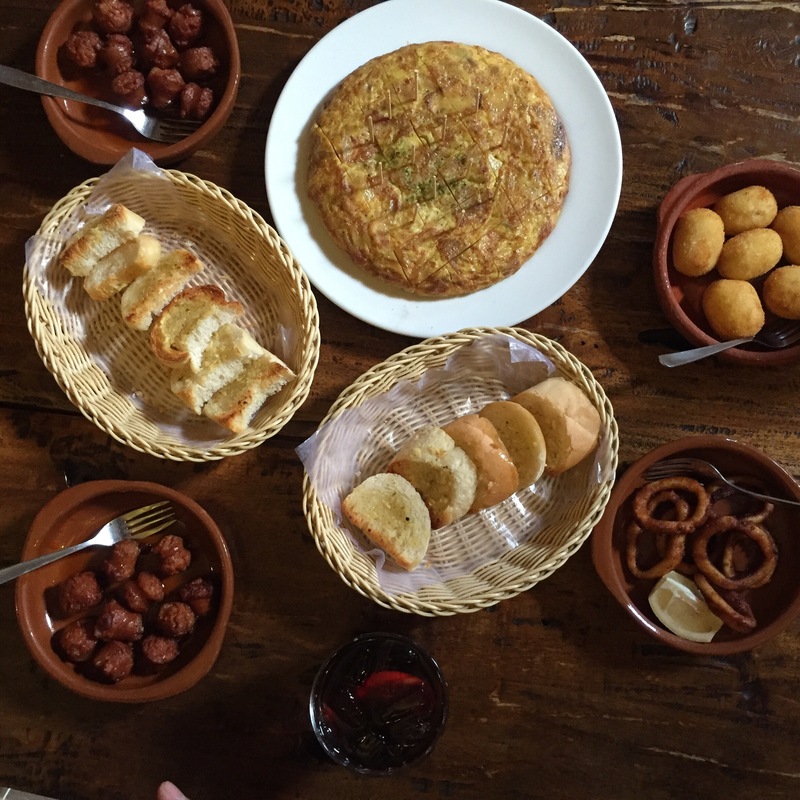 With a very concise menu of pure and unadulterated Spanish goodness (nothing fusion), the food is cooked and served the way Spain does. We are served with the bestselling house starters to kickoff Cebu Food Crawl, the first meal of the event. 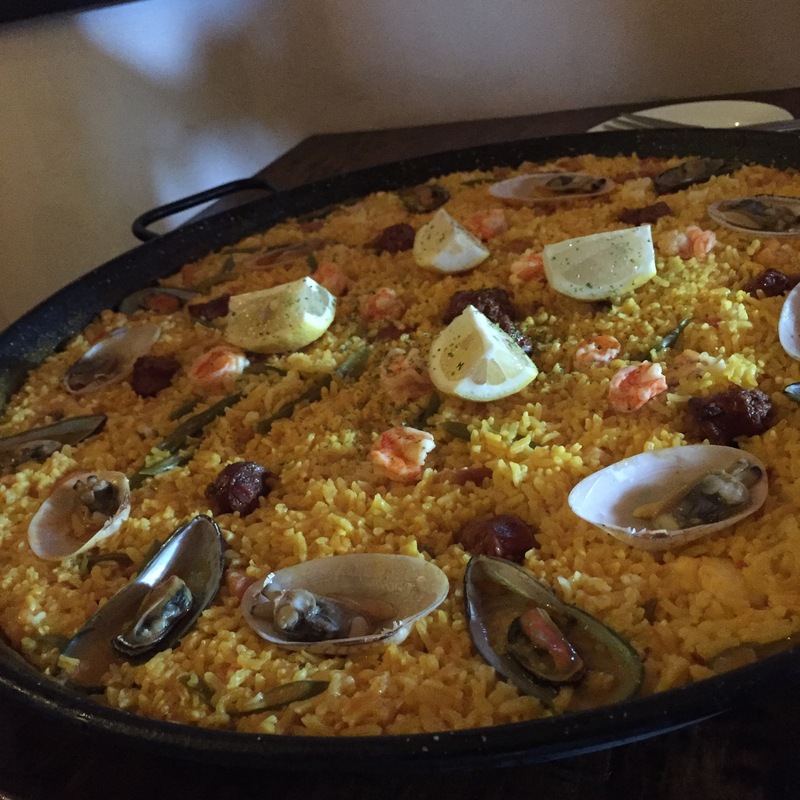 The paella dribbled with the generous stream of olive oil is the best thing in Spanish dining in Cebu! Finish it with kalimotxo cocktail to perfect that pure spanish experience. 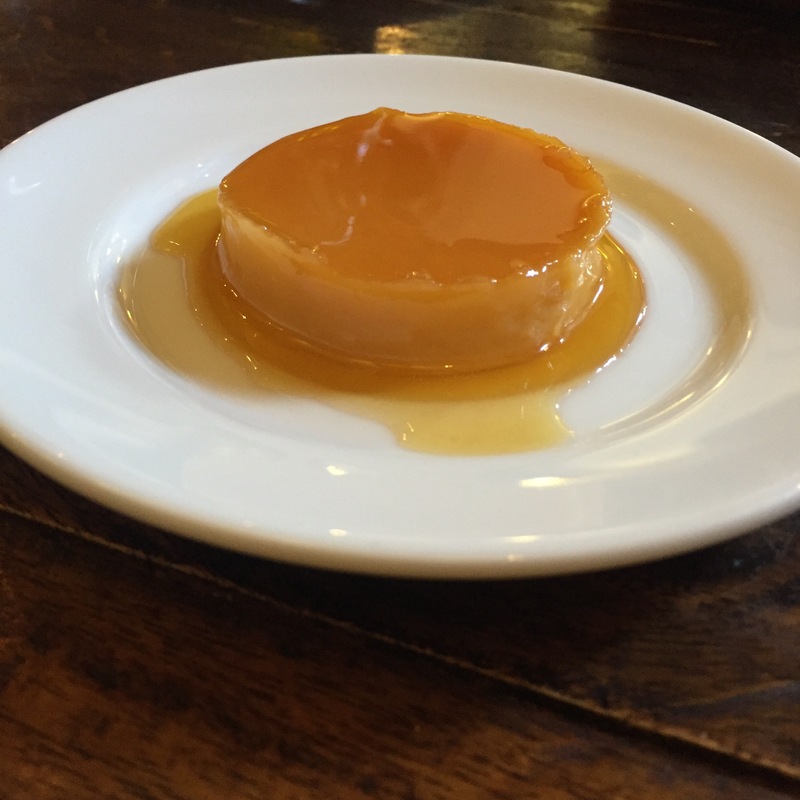 Of course, you should not miss Cebu’s best leche flan here. More details about the restaurant at http://www.ipars.com.ph, follow the at @iparsrestaurantecebu in instagram.